I will teach you the fundamentals of foot work, stance, posture and head position, gun mount, technique and methods for set up and addressing the target, together with advice on equipment , gun fit and eye dominance solutions. 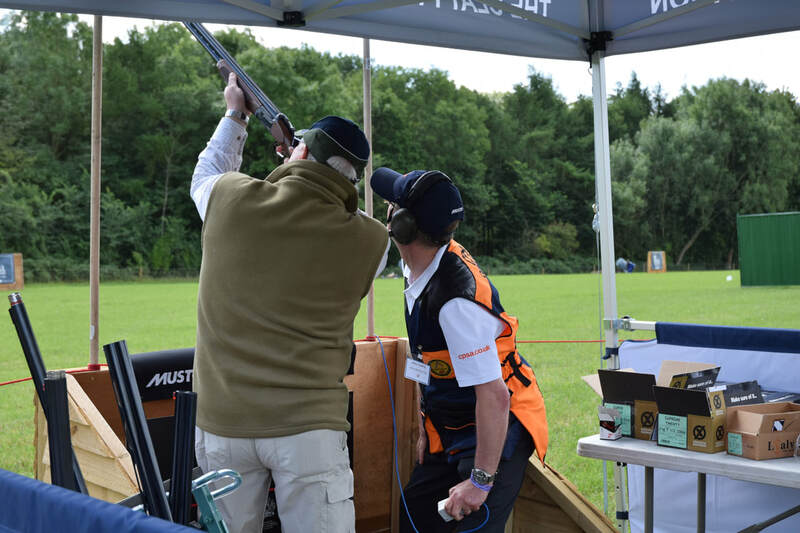 Unlike many other sports clay shooting can be learnt quickly. Given the right tuition It is not an unrealistic expectation to go from a complete novice to an average shot in half a dozen lessons. I use video and ShotKam to help the learning process.There are a couple of ShotKam videos in the shooting tips section so you can see it in action. 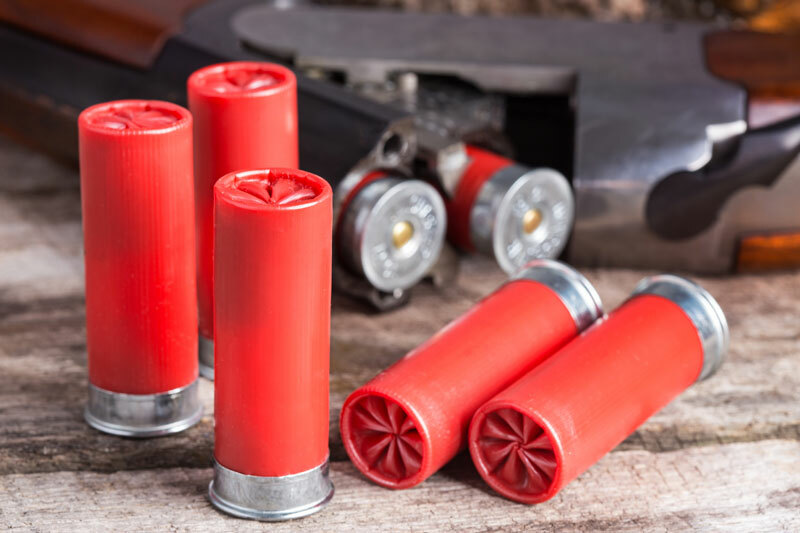 If all you want to do is try clay shooting out with a few friends then this can easily be arranged to suit your budget and at a venue convenient to you. 1-2-1 or learning in a Group? Learning in a group can be a great deal of fun especially with the inevitable competition between the group. Being able to watch others shoot can aid the learning process. It does mean however that there are a few compromises on the amount of time you get for yourself and sometimes one gun is shared by the group which is not ideal. It is of course much cheaper and is often a good introduction to clay or game shooting. 1-2-1 will be tailor made and will allow you to progress at a speed that suits you. I am also qualified to give The CPSA Academy Shotgun Skills Programme. The CPSA Academy is an exciting national learning programme, dedicated to teaching all practical aspects of the sport. The courses are modular, designed for beginners through to advanced shooters. There are no talent barriers and no age barriers. The CPSA Academy is governed and regulated by the CPSA - clay target shooting's national governing body. Its standards are second to none. The merits that are awarded to students are recognised and respected within our sport. The modular ‘Shotgun Skills’ will teach you the skills, knowledge and understanding so that you can use the shotgun confidently and most importantly, safely. A Competency Course for clay and game shooters, members and non-members. The modules are the corner stones of the Syllabus for Edexcel GCSE Qualification – Physical Education where Clay target Shooting is the chosen sport. Register with CPSA Head Office for further details and a course work study pack. This is the first module of the 'Shotgun Skills Program' including a briefing on safety for both Clay and Game, personal protection equipment, basic gun handling skills and how to hit a moving target. Detailed introduction with a theory session covering safety, gun handling, eye dominance, gun fit, mount, stance and the CPSA Method of hitting a moving target.